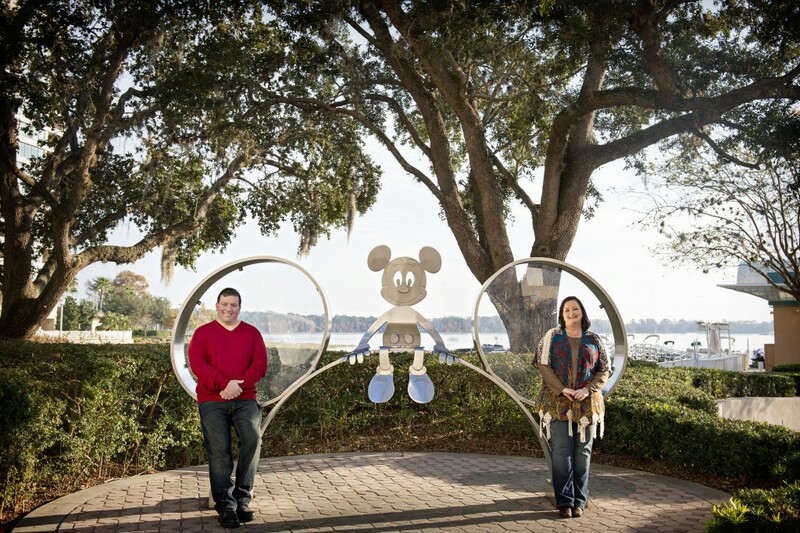 Ever thought of sneaking off to Walt Disney World without kids? A lot of people haven’t. But there is so much fun to be had! One of my favorite places to go with just my husband is Walt Disney World. It’s a totally different vacation than our trips with our boys. We still enjoy the rides and shows but it’s at a more relaxed pace. We do things we normally don’t do when our boys are with us. So since February is the month for love, I thought I’d give you some ideas of things for you and your sweetheart to do at Walt Disney World without kids. We always splurge and stay at a deluxe resort. It’s a little easier to do when you’re traveling without the kiddos, especially if you have a larger family. 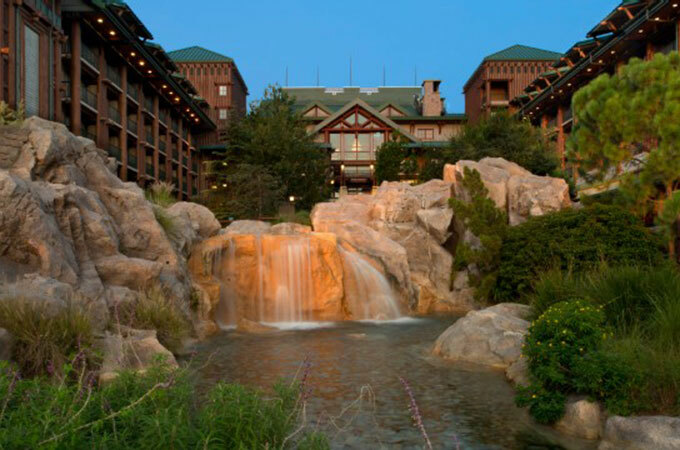 I personally think Wilderness Lodge is one of the most romantic Disney resorts. The huge fireplace with rocking chairs, lower light and all the little nooks and crannies make it a very romantic resort. Also, book a room with a king bed, even if it costs a little more. There’s nothing romantic about sleeping in two separate beds. If a deluxe resort isn’t in your budget, I recommend Port Orleans Riverside. It’s a beautiful moderately-priced resort with several different walkways and gazebos. Regardless where you stay, take some time to explore your resort. You could also do some resort hopping. When visiting during the holidays, one of my favorite things to do is visit the deluxe resorts with the gingerbread displays and huge Christmas trees. Everything is so beautifully decorated for Christmas and it’s a good time to try some restaurants at the other resorts. One of our favorite things to do is try restaurants we haven’t visited on our past trips. There are a lot of restaurants at Walt Disney World and it takes many trips to try all of them. We always try at least one new-to-us restaurant each trip. Of course, we still visit some of our favorite places but trying new places is fun too. 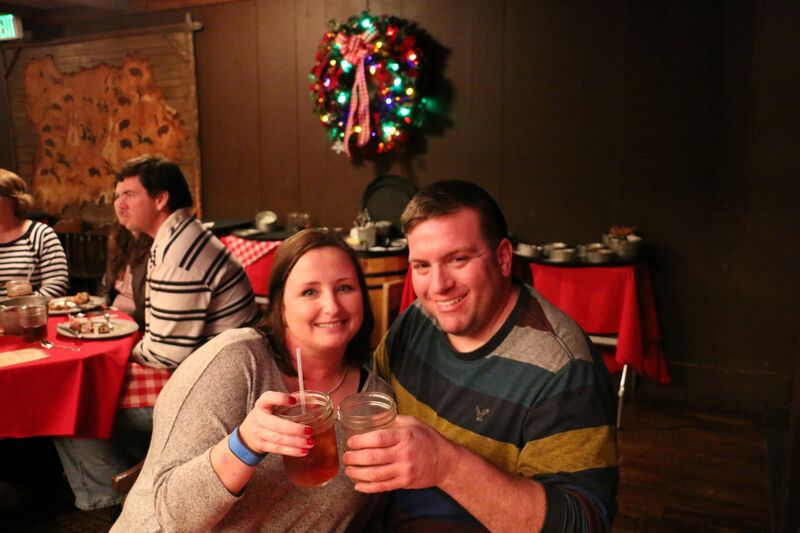 We really enjoyed Hoop-Dee-Doo Revue dinner show in category one seating. Our waitress saw that we were wearing our celebration buttons and during the show called us out for celebrating our anniversary and everybody cheered. It was really fun! Try out a signature dining location. 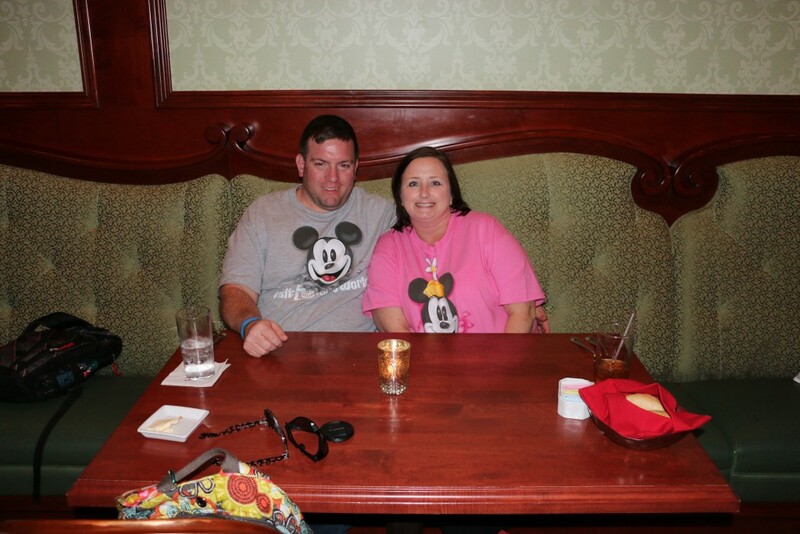 We really like Le Cellier in Epcot and Artist Point at Wilderness Lodge. Sleep in a little one morning and order room service for breakfast in bed. 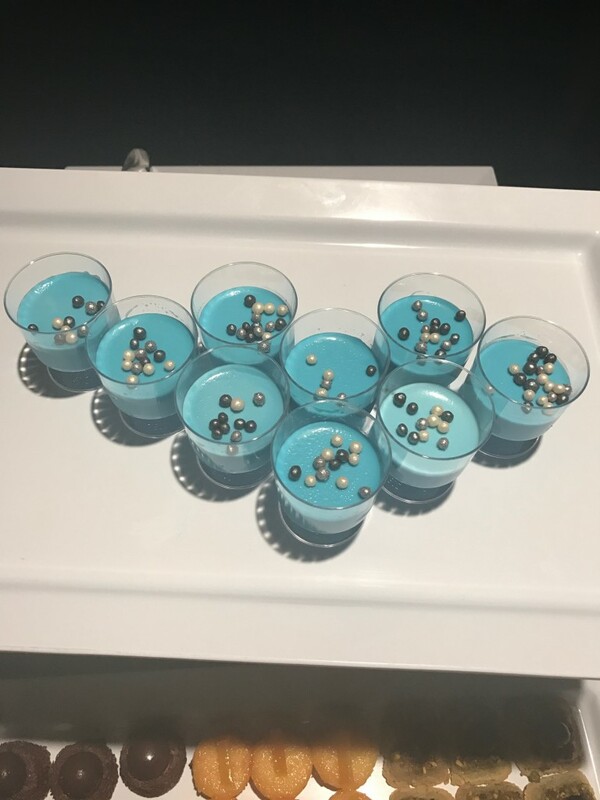 There are a few different dessert parties to choose from. We really like the Star Wars: Galactic Spectacular Dessert Party. Who says Star Wars can’t be romantic?! 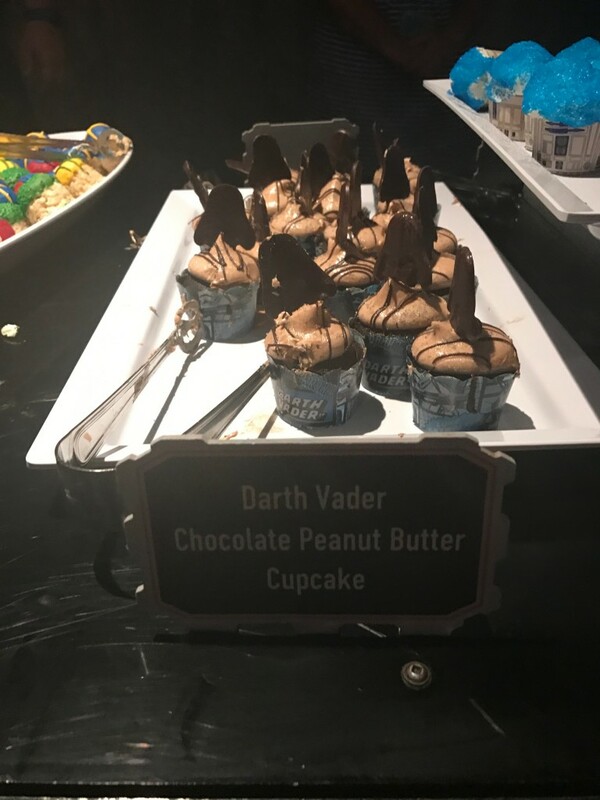 It’s held inside Star Wars Launch Bay where the lighting is low, the Star Wars themed desserts are yummy and since you’re visiting Walt Disney World without kids, you can enjoy an adult beverage with those desserts if you like. Other options would be the Frozen Ever After Dessert Party at Epcot or the Fireworks Dessert Party in Magic Kingdom. You can add the Enchanted Evening Package to your vacation package. You will receive two romance-themed Magic Bands, two keepsake romance-themed luggage tags and two admissions to the Fireworks Dessert Party with Plaza Garden Viewing at Magic Kingdom where you will also receive a special treat. The Ferrytale Fireworks Sparkling Dessert Cruise is another great way to enjoy something special just for the two of you. You will enjoy signature treats and specialty drinks, with or without alcohol, while also enjoying a fantastic view of Happily Ever After from the General Joe Potter ferryboat while cruising Seven Seas Lagoon. When you’re visiting Walt Disney World without kids you can still have a lot of fun enjoying the rides and shows. 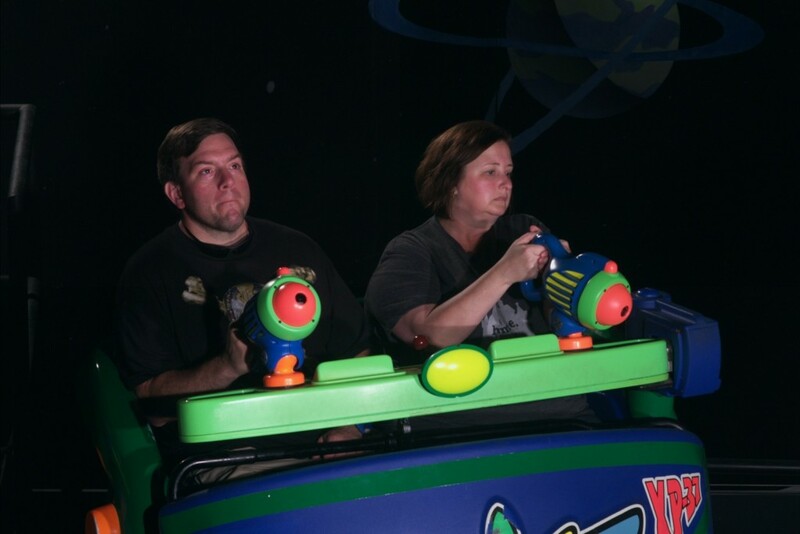 Challenge your sweetheart for the highest score on Buzz Lightyear Space Ranger Spin or Toy Story Midway Mania. Enjoy some Mickey shaped treats together. 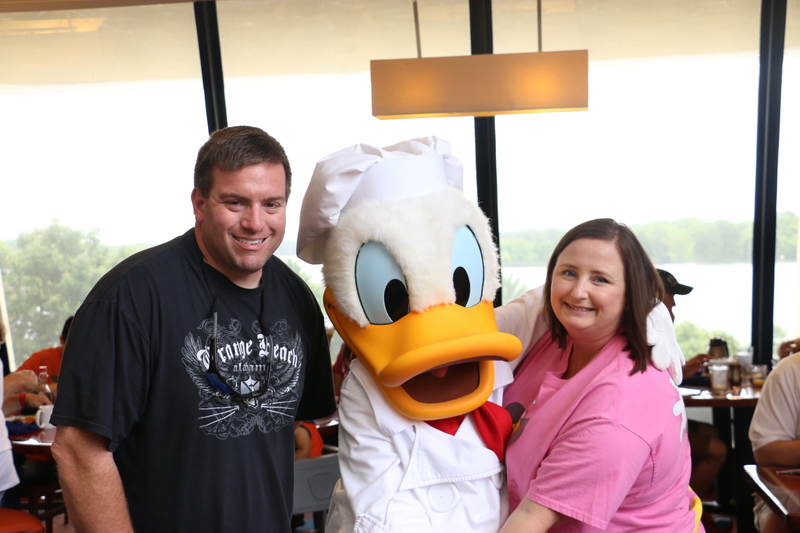 Make a reservation at your family’s favorite character meal and get some pictures with the characters. Wear mouse ears or matching shirts. Remember, Disney is for kids of all ages. Our first trip without our kids was to celebrate our 20th wedding anniversary so it was all about the romance. We decided to visit in December so we could also experience Disney during the holidays. It’s the most magical and time to go! I booked a horse-drawn carriage ride through Fort Wilderness Resort and Campground before dinner one night. It was pretty cold that night but the carriage had some warm blankets. The guests camping at Fort Wilderness had decorated their campers with Christmas decorations and it was so nice to snuggle under a warm blanket and enjoy the decorations. Book a photographer for a photo shoot of the two of you at one of the Disney resorts. We did this and are so happy we did! It’s the only time in now almost 25 years of marriage that we had pictures taken of just the two of us. We started at Wilderness Lodge then went to the Contemporary and from there took the monorail to the Grand Floridian. It was so much fun! Of course the most romantic thing you could do is to get married or renew your vows at Walt Disney World. 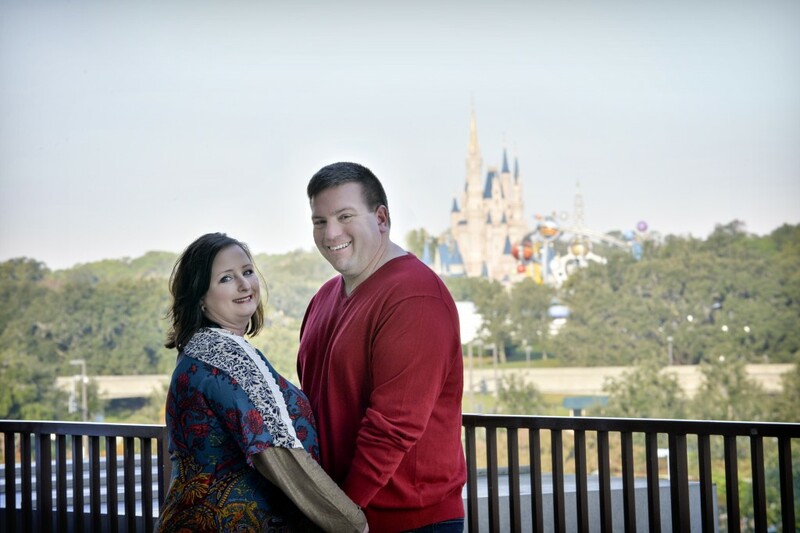 Disney Fairytale Weddings does a fantastic job helping guests plan their special day. They offer customizable packages for very small to very large weddings and renewals. What if you’re not engaged yet? Then plan a Disney proposal! It would definitely be a moment you would never forget. If you let a Photopass Photographer know what you are planning, they will take pictures of the proposal for you. These are just a few ideas to enjoy Walt Disney World without kids. Disney offers so many special things its impossible to list them all. Have you visited Walt Disney World as a couple? What did you enjoy most? Thinking of planning a trip to Walt Disney World without the kids? Let me help you plan your magical getaway. Just click here and I will contact you!